Speech Republic helps leaders and organizations create magic communication with stories that matter. We achieve spectacular results by applying one simple principle based on three powerful elements: Let me tell you something. March 11th-12th & March 25th-26th 2019 (Dutch) - THIS EDITION IS FULLY BOOKED! An inspirational book with practical tips for stories that deserve to be told. 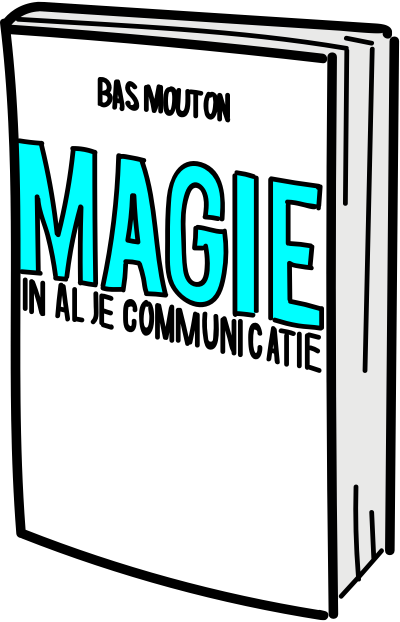 From spectacular pitches to sensitive love letters, our tool helps you to add magic to all your communication. Want to receive our inspirational direct mailings? We dislike spam as much as you do so we promise a max. of 1 e-mail per week. Questions? Ask us whatever you want!